Our commitment to customer care has secured enduring relationships with major importers and manufacturers covering a wide range of commodities. From our four operating sites we regularly handle bulk cargos but we are also able to repsond to those 'just in time' delivery requirements covering 1 tonne up to full loads. 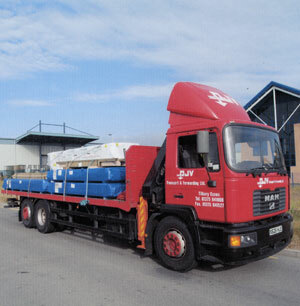 We have vehicles based in Tilbury, Medway, Newport, Hull and Blackburn which with our flexible daily distribution programme allows us to react quickly to customer demand. 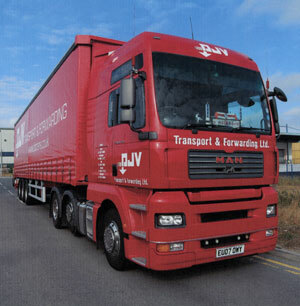 Over 30 years experience in UK distribution have fully prepared us for the changes that the haulage industry has faced and for the challenges of the future.